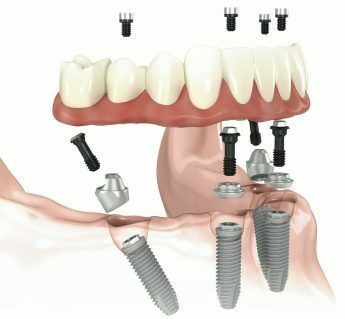 Candidates for complete dentures have lost most or all of their teeth. A denture improves chewing ability and speech, and provides support for facial muscles. It will greatly enhance the facial appearance and smile.